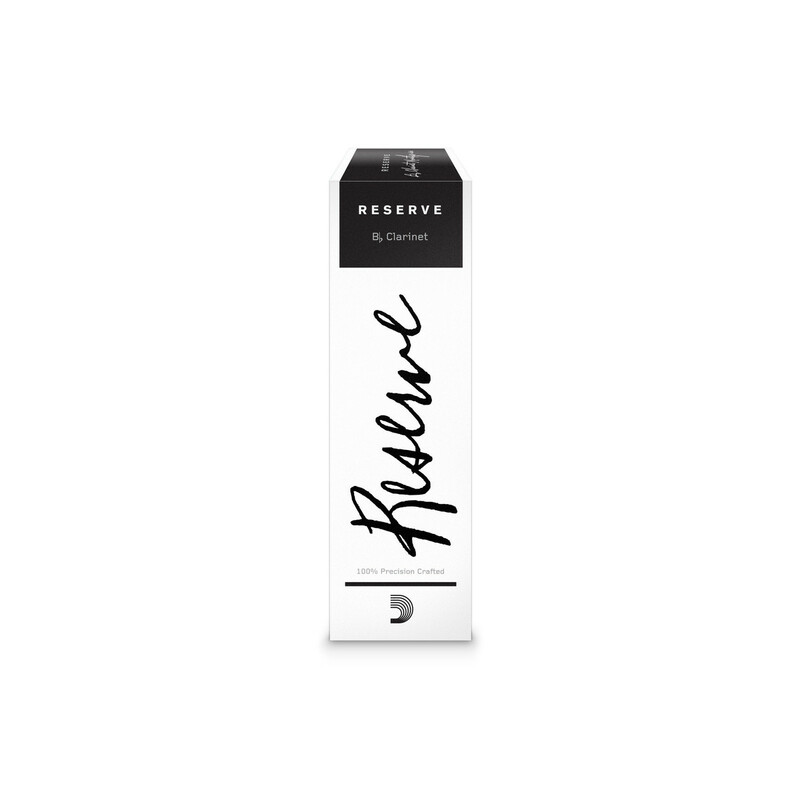 The D'Addario Reserve X0 Bb Clarinet Mouthpiece is inspired by the most prized, vintage mouthpieces of the 1920s. The D'Addario Reserve use modern technology, pioneered by D'Addario, to recreate the incomparable mouthpiece craftsmanship of yesteryear. 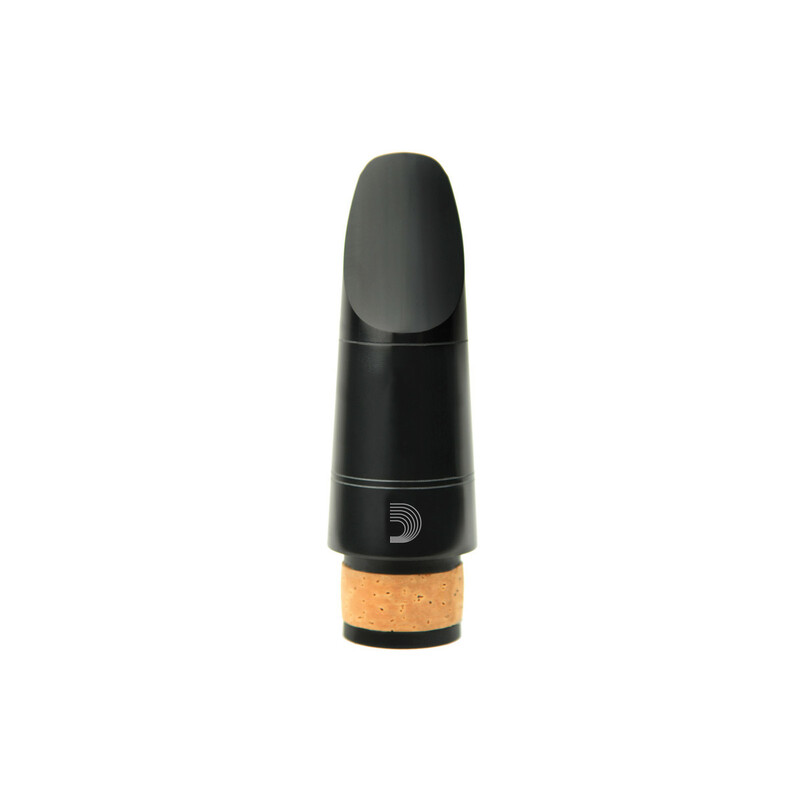 Due to its ability to aid development and playing technique thanks to an ease of response and tonal evenness across the range, this mouthpiece is a great choice for the advancing player as well as professionals. For comparison with other mouthpieces please refer to the PDF file below.